Mission Support Services has superior safety and quality programs that are designed to meet regulatory and customer requirements. Training and our corporate safety and quality programs are steeped in our commitment to safe project environments that involve continuous improvement and best practices. We respond to changing field conditions through logical, flexible, and safe solutions. Safety training is a significant element in ensuring that all employees have the best knowledge of hazards that exist within the workplace while meeting the expectations of individual clients. Training begins on the first day of employment, when all employees’ orientation includes a discussion of health and safety protocols and training expectations based on individual job responsibilities. 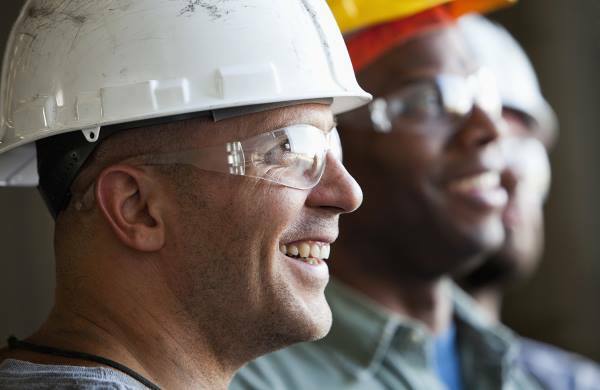 MS2 personnel maintain USACE Construction Quality Certification (CQC), as well as the requisite OSHA Site Supervisory training and safety and competency ratings. All personnel adhere to the current USACE Safety and Health Requirements Manual 385-1-1 that, in addition to MS2 safety requirements, provides the foundation for personnel and project safe work performance. Safety is our first priority. Oneida ESC offers a safety recognition and incentive program for employees that has helped us maintain our excellent H&S record.